Ah, That's Right. Let's do it, Araraki-san! 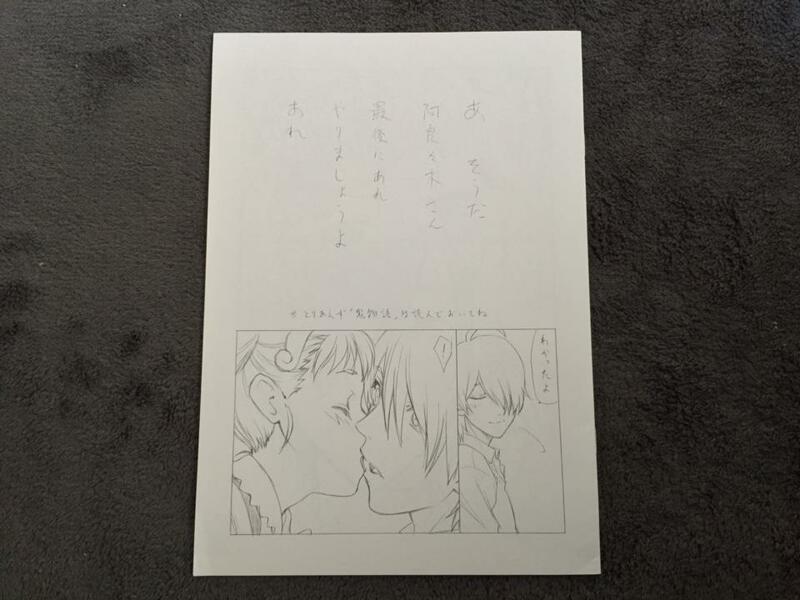 (Japan) (Hiroyuki Utatane Used) collected in Art Books by Shou Time - Collected It!